Sublime with Chicken and perfect for pork – the all-round BBQ Sauce that does it all! Teriyaki MarinadeThis is a great BBQ marinade for small and large parties. Its best with BBQed Chicken or Pork. Store in a airtight container in the fridge and it will keep for up to 6 weeks. There’s nothing quite like a good BBQ sauce to bring a taste of the exotic to your favourite BBQ recipes! 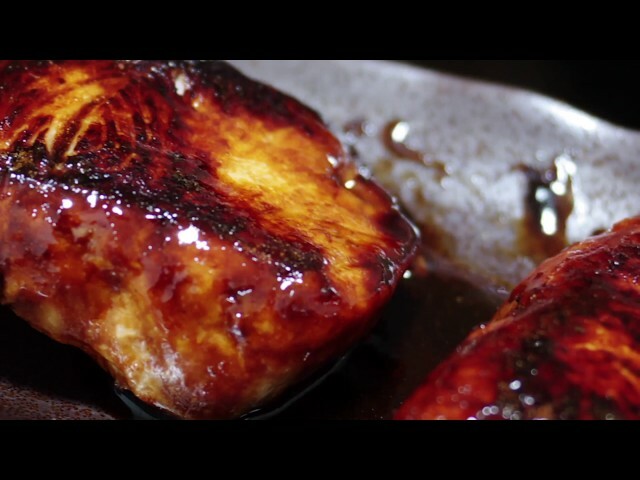 But what you might not realise is just how easy it is to make your own teriyaki marinade at home, which can then be used to transform all manner of quick and healthy BBQ recipes! With just a handful of ingredients and a matter of minutes to spare, you’ll concoct the kind of creation that’s good enough to bottle! Which you might want to do, given how many incredible BBQ ideas you’ll come up with once you’ve found out how good it really is! Mix all of the ingredients together in a bowl until fully blended. Use as a universal marinade when grilling meats, fish, vegetables or anything else you fancy! Make sure you marinate for at least 6 hours. Top Tip: If you have any marinade leftover you can store it in an airtight container for up to 6 weeks.